Specialising in the field of Healthcare and Life Sciences, Akeso & Company is an independent management consultancy offering unrivalled experience and expertise in Procurement, Supply Chain and Healthcare Operations, delivering high value and lasting outcomes for our clients. 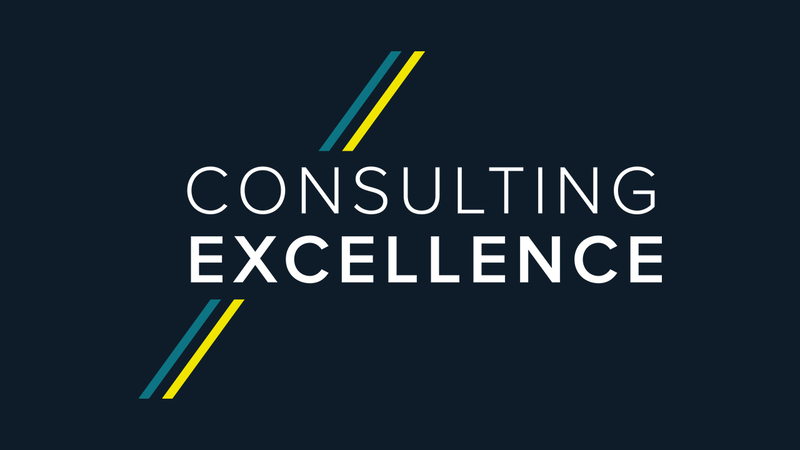 Our growth has been driven by our ability to offer clients top-tier consulting capability combined with deep sector and functional knowledge with a flexibility that enables us to bring a cost effective and innovative approach to each engagement. We work with leading Healthcare organisations in the UK and as a growing consultancy practice, we pride ourselves on always delivering high quality, pragmatic and workable strategies and solutions for our clients. We are confident that we can help both public and private organisations identify and release untapped value. 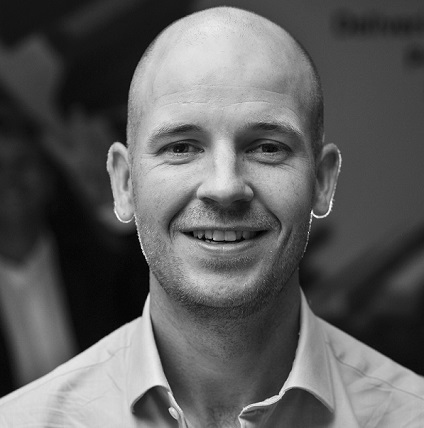 Chris Robson is a Managing Director at Akeso & Company and sits on the MCA Council.